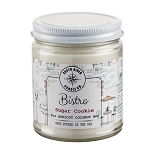 Shop for great smelling scented candles from American made brands. 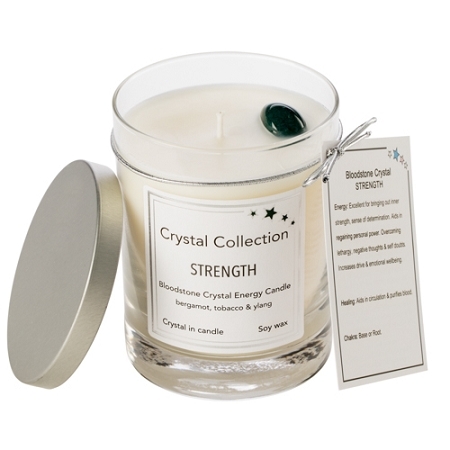 Combining energy crystals with candles helps release and enhance the stone's properties. Enjoy the relaxing aromatics while surrounding yourself with the warmth of the crystal's energy. Our fine fragrance blends are balanced to maximize each aromatic note. The combination of the fine fragrances crafted by Artisan Candlers & Perfumers initiate new sensations. 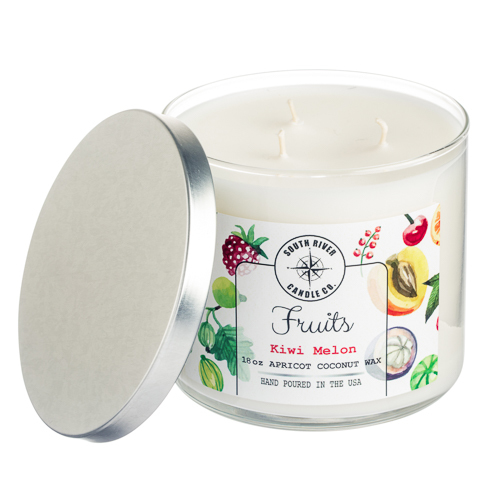 A Collection of over 100 fragrances in several different vessels hand poured with all natural apricot coconut wax. 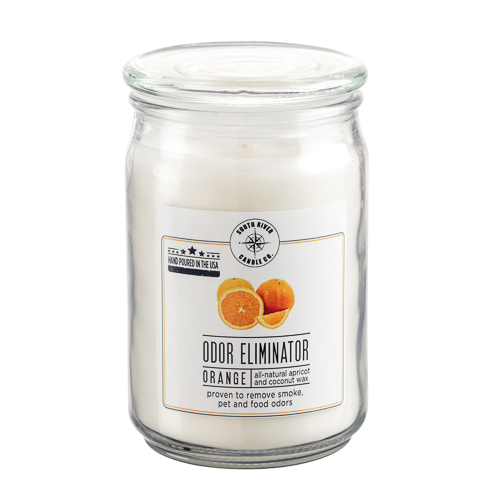 Our Odor Eliminator Candles have a patented fragrance technology that removes pet and smoke odors. 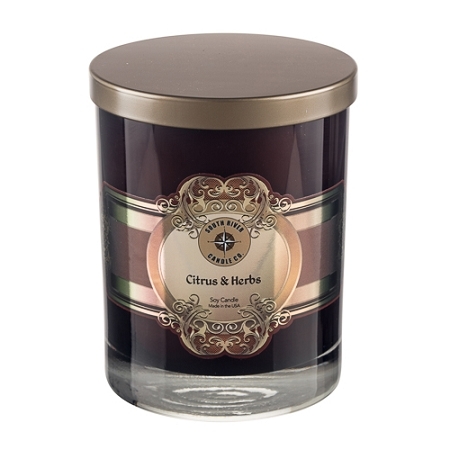 The real Bell-A-Roma Candle since 2002, our mission is to manufacture the best scented soy candle in the market place nose down! 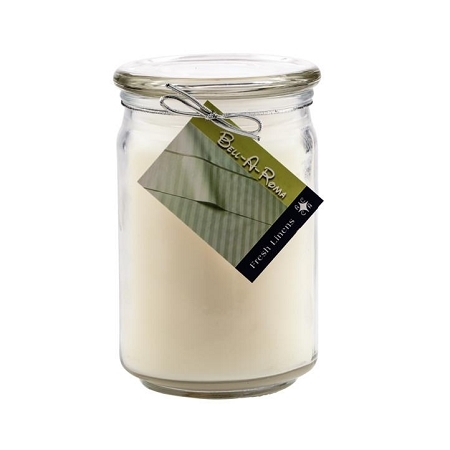 Scented candles with customized personal labels. 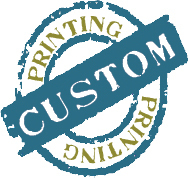 Choose glass, fragrance, wax color, box color and upload any printable file for a totally customized candle.